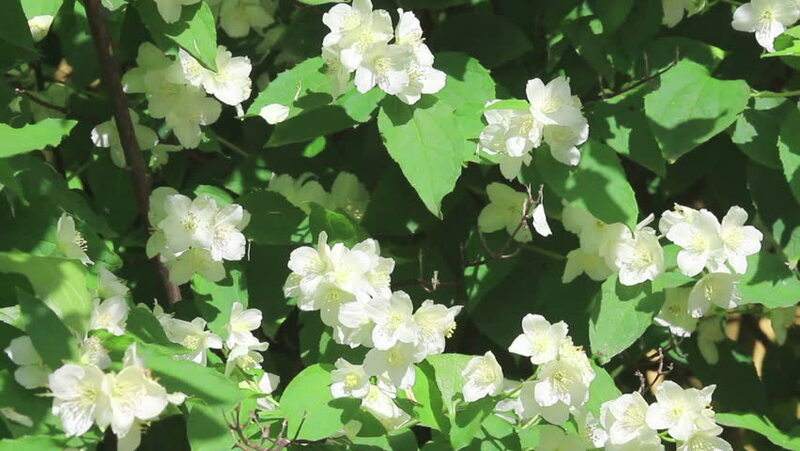 White flowers of jasmine on light breeze on green grass background on light wind. Close-up. HD 1080p. 4k00:05Lavatera maritima. Many Lavatera species have now been transferred to related genus Malva. Lavatera species are known as tree mallows, or rose mallows, royal mallows or annual mallows.